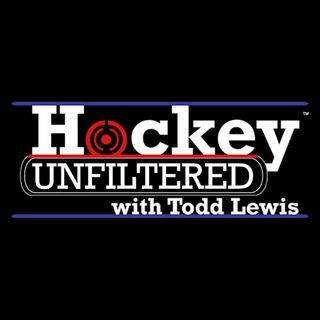 On this week’s show there’s plenty of NHL stories to discuss. Including the Hockey Hall of Fame and why Gary Bettman deserves to be there. Tom Wilson making an impact in his return and NHL analysts that make asses of themselves.